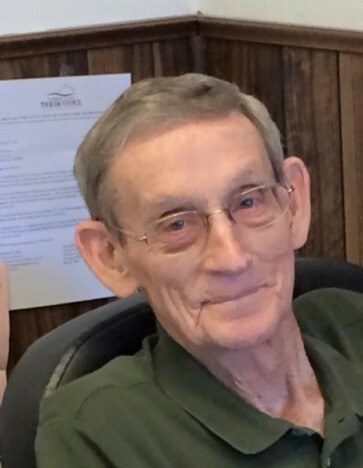 Carl Lowell Johnson, age 82 of Lake City, Tennessee, passed away on Monday, March 25, 2019 at the UT Medical Center of Knoxville. He was born October 18, 1936 in Jellico, Tennessee to the late Mark and Clara Clepper Johnson. Carl was of the Church of God Faith. He was a member of the Coal Creek Lodge #492 F&AM. Carl loved UT sports and racing. In addition to his parents, Carl is preceded in death by his wife Pat Johnson, Jay Johnson and sister-in-law, Frances Johnson. Family and Friends will gather from 6:00 PM to 8:00 PM, Friday, March 29, 2019 at Hatmaker Funeral Home.